It’s spring, which means that the international whisky festival season is about to start. We’ve compiled a list with some of the best, must-attend events for whisky enthusiasts. Experience the ultimate whisky entertainment at an international whisky event, at the exact location where your favorite whisky is created. The Spirit of Speyside Whisky Festival takes place at multiple locations, throughout the beautiful Scottish Speyside region. 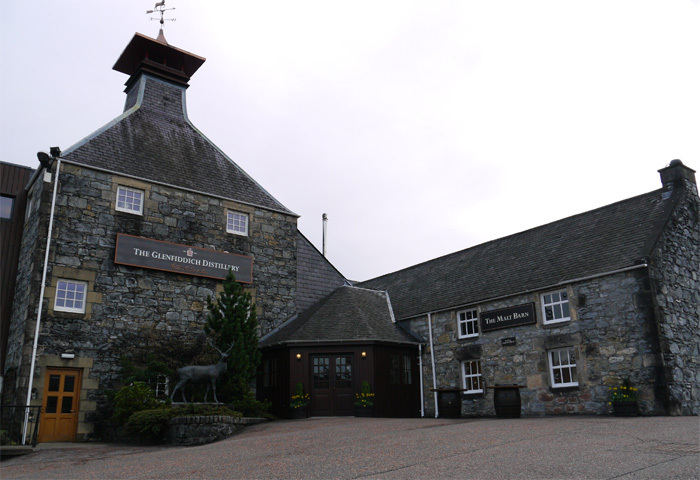 Several whisky distilleries have teamed up to host the first Highland Whisky Festival, which takes place at Wolfburn, Glenmorangie, Glen Ord and five other Highland distilleries. Every year, thousands of peat lovers and other whisky fanatics visit the lovely island of Islay for the annual Fèis Ìle: Islays week of whisky fun and entertainment. Another whisky festival on an island, but this time at the other end of the world. With over fifteen Tasmanian distilleries, this Australian island is a real gem for whisky travelers. Visit Bardstown -the bourbon capital of the world- for the Kentucky Bourbon Festival, or enjoy live music and bourbon at the nearby Bourbon & Beyond in Louisville, Kentucky.